but now we look back on our laughter with tears. 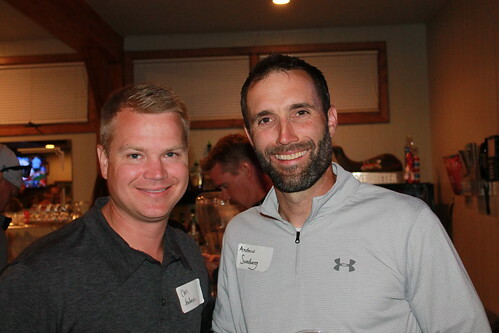 The Class of 1997 held their 20th Class Reunion on Friday, June 23 and Saturday, June 24. To view pictures from the events, please click on the links below.